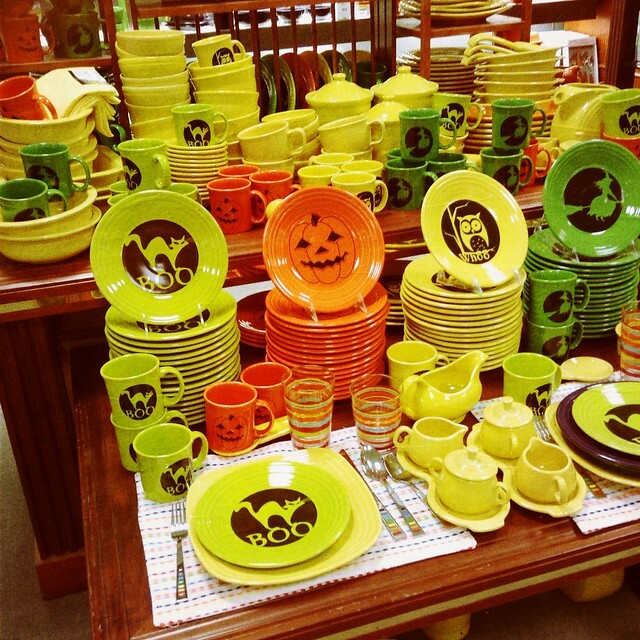 Hey it is the Labor Day Weekend and things are mighty colorful here in Tulsa. 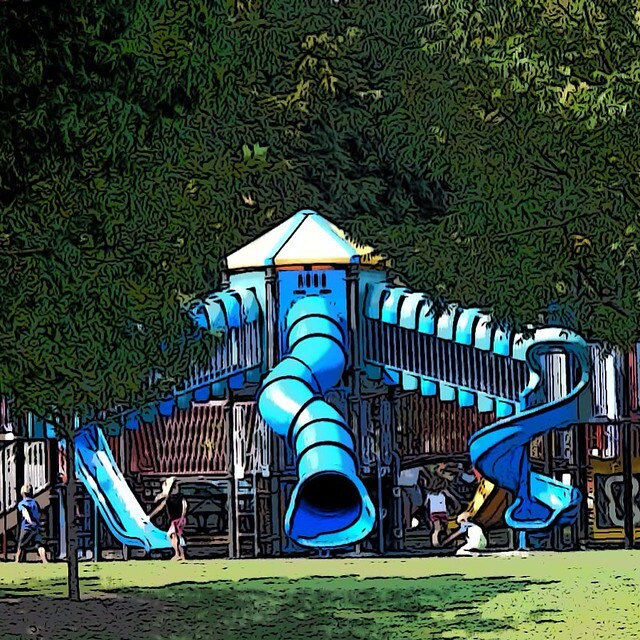 Logan and I found this Blue play set at Lafortune Park. I had never noticed that it looked like a huge vacuum cleaner. 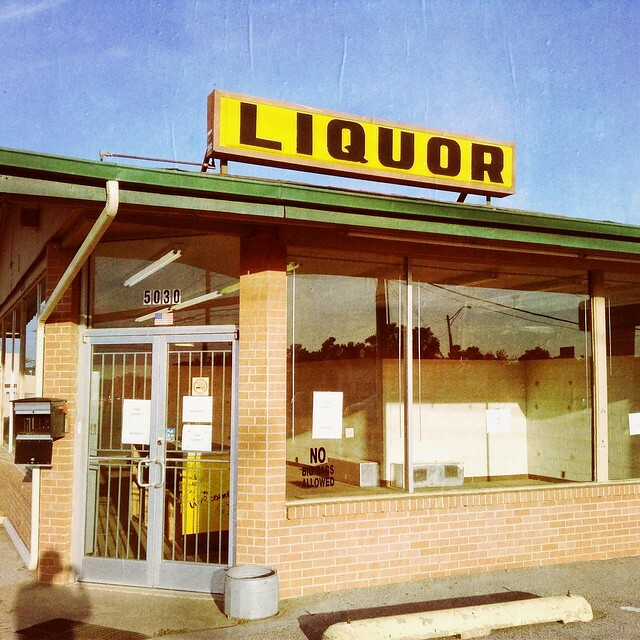 I went geocaching and found a cache at this abandoned liquor store with the very yellow sign. Heather and I are in the market for dishes. Is it just me or does everybody find it hard to find dishes? Friday night Heather and I went to the First Friday Art Crawl in Tulsa’s Brady District north of downtown. A good time was had by all. 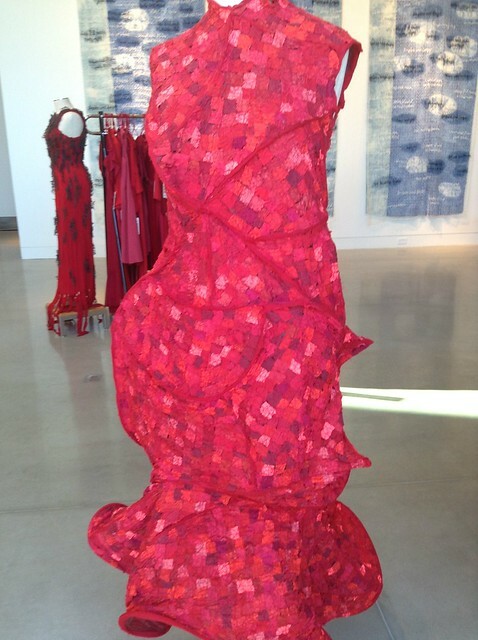 One of the galleries had red dresses for sale. Something about benefiting heart disease research for women. 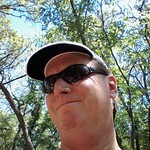 I went on a geocaching jaunt earlier that day to Tulsa’s Oxley Nature Center. 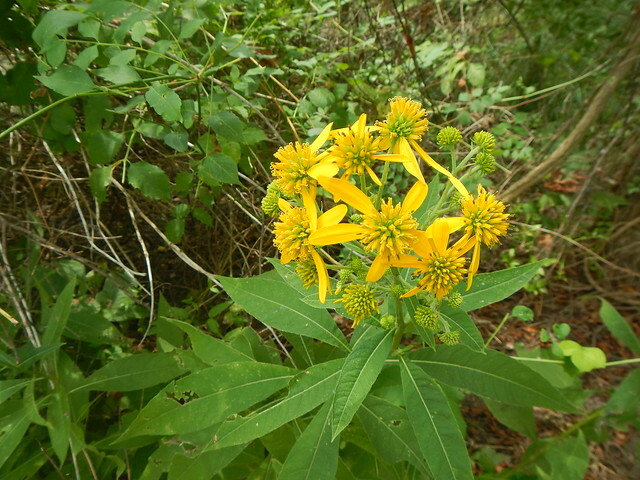 I found this yellow flower. You want to know what kind it is? I just told you, it is a yellow flower! 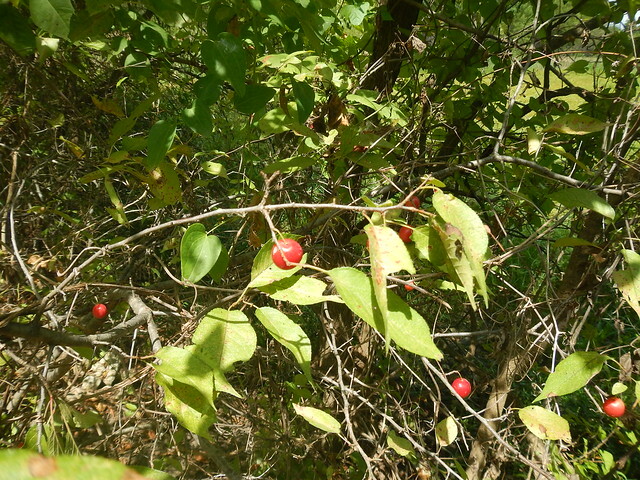 And I found some red berries. Don’t be asking what kind they are! 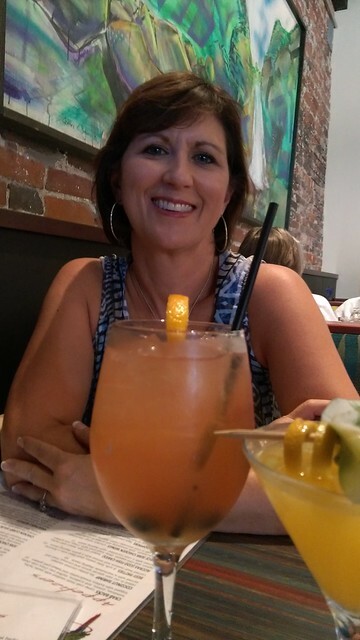 How about these refreshing drinks a Sisserou’s before the Art Crawl. Heather and I were doing a little precelebrating of our 26th wedding anniversary. Yep, I’m one lucky guy alright!! What kind of colors have you seen lately? This entry was posted in Colors and tagged Anniversary, Art crawl, Brady District, colors, Heather on September 5, 2015 by Alan Bates.